Game of Thrones creator George R.R. Martin credits Lord Of The Rings for inspiring his brutal killing scenes. 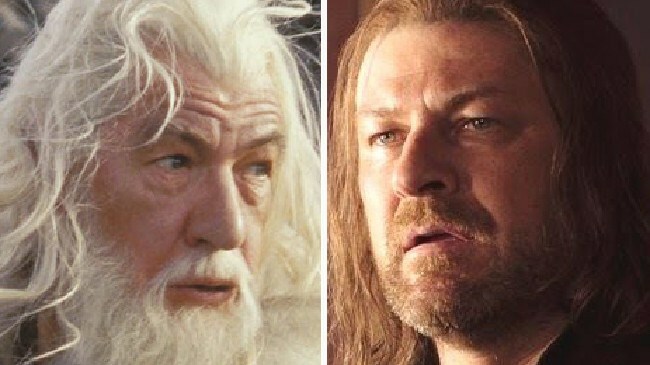 Who’ll die first in GoT season 8? WE KNOW the final season of Game Of Thrones is going to be bloody. Few of our favourite characters are going to make it out alive. But who will die first? We won't know for sure for at least another eight months - but that won't stop the speculation. 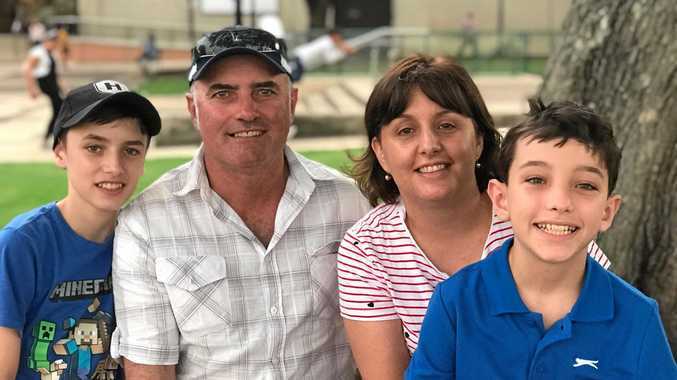 Let's look at some of the candidates to get the chop in the first of what will be six episodes full of characters being killed off. Obviously living on borrowed time as he was killed off in the books a while ago, passing on his resurrected life to Caitlyn Stark to bring her back as Lady Stoneheart. He's up at the Wall, watching the Night King and his undead mates invade Westeros, so he's definitely in the firing line. 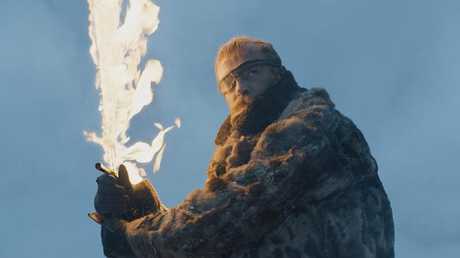 Beric Dondarrion is good with the flaming sword but will he die in a flaming hurry? Hey, we all want the big Wildling to not just survive but live happily ever after with Brienne and raise some giant babies. But happy endings are going to be in short supply in GoT season 8. He's also on the Wall, so definitely a big risk for a tear-jerking final. But, on the positive side, if he does go, it means Brienne is more likely to end up with Jaime Lannister. 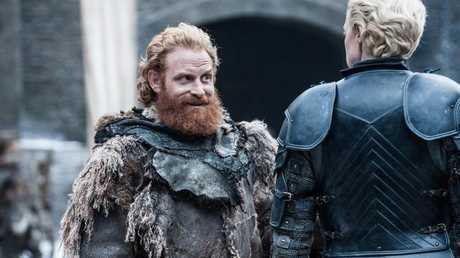 Tormund has big hopes for Brienne. But they may be unconsummated. Lord Commander of the Night Watch, now that Jon Snow is swanning around as King of the North. Given the Night Watch are sworn to stop an undead invasion and the Night King is riding an undead dragon, his chances aren't too good. 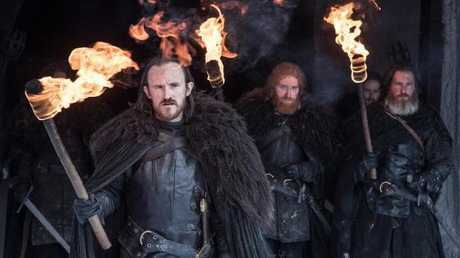 Dolorous Edd and some expendable extras, I mean Night Watch. 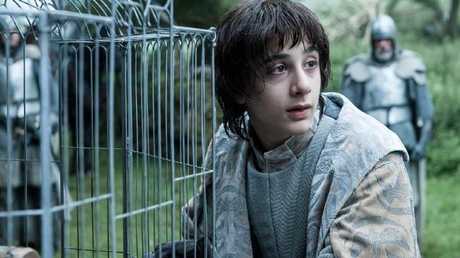 Robin Arryn is not good for anything much, beyond dying pointlessly. Remember him? Jon Snow's faithful direwolf, who took season seven off. But surely they have the budget to bring him back, even if it's only to kill him. Ghost is there to defend Jon, which means he's likely to go the way of the rest of the pack of direwolves the Starks found back in season one. 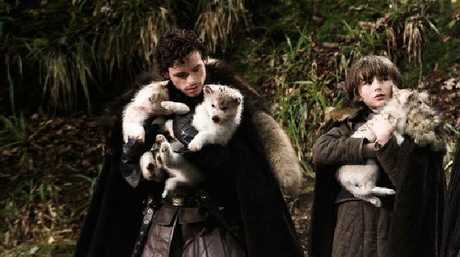 The number of direwolves that have died should be enough to see the RSPCA called in. He's had his wedding tackle lopped off by Ramsay Bolton and acted like a weasel for seven seasons. There's only one thing left to do. Give us the pay-off for sticking with him, save his sister Yara, kill his uncle Euron and then die valiantly. The only question is, will it be in the first episode or will they drag it out a bit? 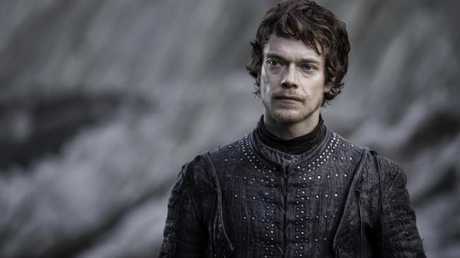 Theon Greyjoy, the silly sausage without a gentleman’s sausage. 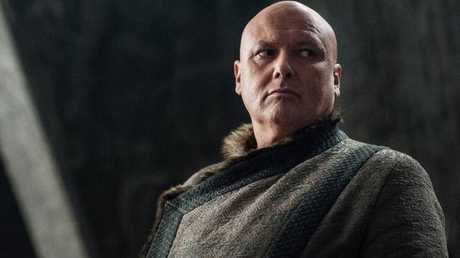 Another one fated to die - in fact she admitted it to Varys last season. But will it be in the first episode? 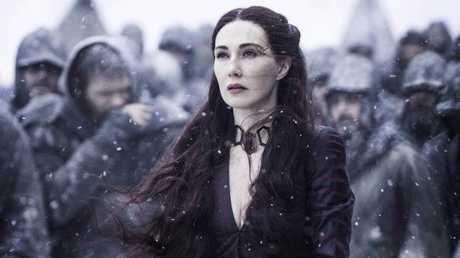 That would be a bit of a shock but at least the ghost of Shireen Baratheon will be cheering. She’s doomed to die. The only question is how and when will she go? He’s been a loyal servant of Westeros. Of course he has to die. 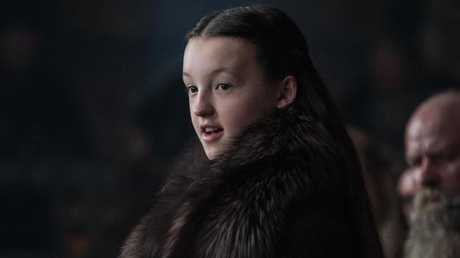 The brave and lovely Lyanna Mormont is surely too nice to live. She's a fan favourite, cute as a button and brave as a lion. Even if she is from Bear Island. That's not a good combination and puts her at risk of getting chopped early on. She should live, we want her to live - but when has GoT cared about fans' feelings?